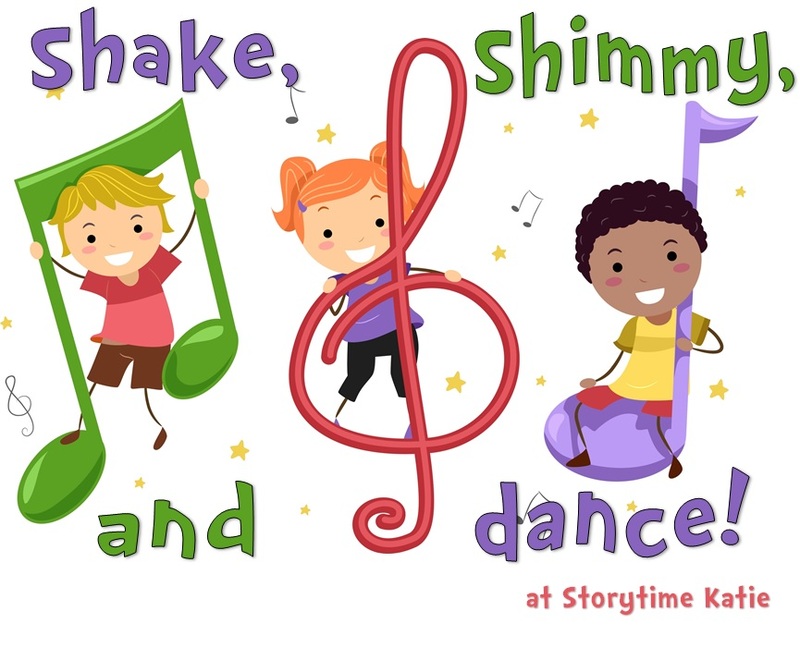 It’s back to school and back to the monthly format for Shake, Shimmy, & Dance! This is a great title to get little feet up and moving. Equal parts guessing game and movement book. Lots of different animals to imitate and play along with! The kids had a great time getting up and dancing with me. I was equally happy to have parents and caregivers join us as well. Mixing Up Colors — Yo Gabba Gabba! I had an amazing time with the kids today. I loved all three of our scarf songs (Mixing Up Colors, Juggling Juggling Juggling Balls, and There’s a Little Wheel A’Turnin in My Heart) and they were equally well-received by the kids. Telling the room that they can (and are encouraged) to throw the scarves in the air was the single greatest moment of the day — everyone squealed and began “juggling” with their caregivers and friends.